This high-tech Medium Impact safety sunglass which complies with the Medium Impact AS/NZS 1337:1992 Eye Protector for Industrial Applications and AS/NZS 1067:2003 Sunglasses is made of impact Polycarbonate. RAZOR includes highly curved, sleek and angular design lines moulding to the contour of the cheekbone that can resist high velocity impact flying objects, RAZOR protects the sensitive skin around the eyes cavity. 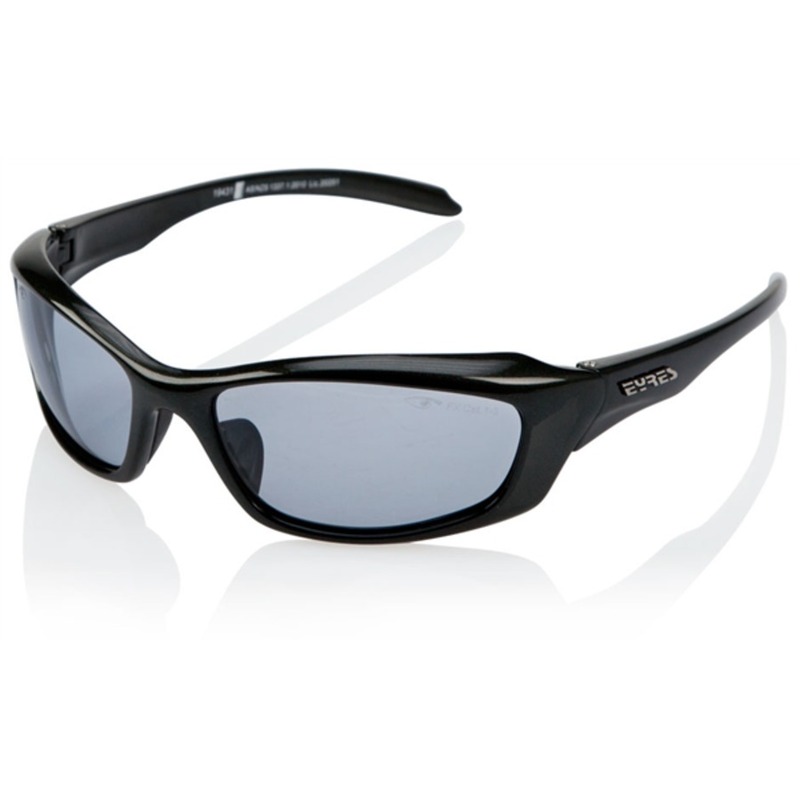 Inserted with the highly scratch resistant 2mm 8 base polycarbonate prism corrected lens which offers unobstructed frontal and peripheral vision and optimum protection against impact, glare and UV radiation.